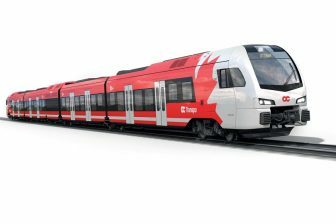 Swedish regional public transportation operator Skånetrafiken received the final thirty Coradia Nordic electric trains supplied by French manufacturer Alstom. This delivery completed an order concluded between the parties in February 2015. The number of the Skånetrafiken’s Coradia trains reached 99 units. The initial 69 sets had been provided since 2006. 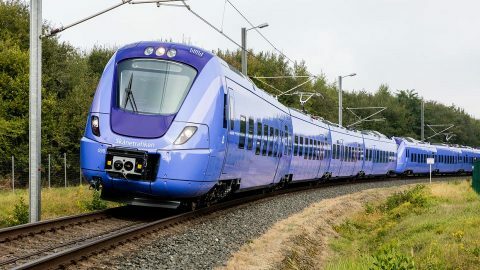 The delivered Coradia trainsets, better known as Pågatågen, allows Skånetrafiken to become one of the largest regional railway operators in Sweden. All the units run in Skåne County, serving the company’s routes that mostly start in Malmö. 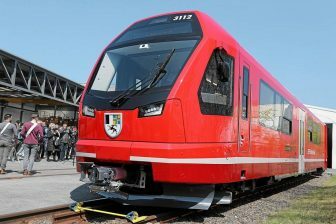 “We now have 99 such trains and are thus well equipped to serve new customers and to expand our Pågatågen traffic”, said the business manager of Skånetrafiken Linda Westman. Each Pågatågen four-car train is 74 meters long and is capable to carry up to 510 passengers. Its maximum speed is 160 kilometres per hour. All the trains are recyclable at 98 per cent. The units supplied to Skånetrafiken were manufactured at Alstom’s site in Salzgitter, Germany. Besides Skånetrafiken, Alstom also supplied Coradia Nordic trains to other Swedish regional operators. Västtrafik operated in Västra Götaland County has a fleet of 22 Coradia units. 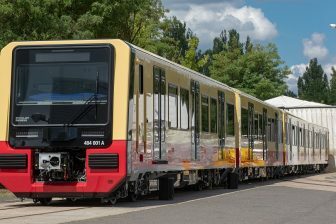 Östgötatrafiken rolling stock includes fifteen Coradia sets while three more units are scheduled to be delivered this year. The Coradia Nordic trains are used by Norrtåg in northern Sweden, but they also serve the routes of Storstockholms Lokaltrafik in the capital region and the rail link to Stockholm-Arlanda Airport. Moreover, the Swedish national railway operator uses 43 double-decker sets of the Coradia family.